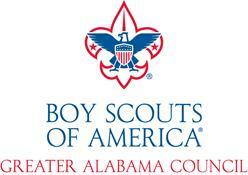 The Greater Alabama Council will be offering six (6) different sessions of Cub Haunted Weekend this year! Please check our site to see which date and location best fit your needs and schedule! Effective for the 2018 BSA summer camp season, any adult accompanying a Boy Scout troop to a resident camp or other Scouting activity lasting 72 hours or more must be registered as a leader in Scouting. This will also include completing Youth Protection before arriving at camp. 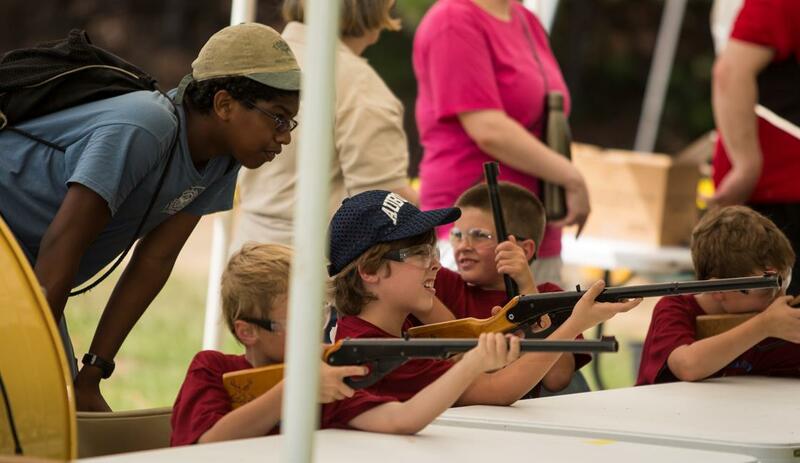 The Boy Scouts of America have released Youth Protection Training 2. This new training is broken down into three training modules and a test. This course is a replacement for all previous YPT courses, which includes Venturing and Exploring specific youth protection. Youth Protection Training is now required for all new BSA Adult Applications. To take the new course log into My.Scouting.org and click the Youth Protection icon. ScoutFest - Registration Now Open! Coming November 2 - 4, 2018 Scoutfest! If you're unfamiliar with ScoutFest check out the website! It's not too early to sign up for both Camp Comer and Camp Sequoyah for 2019! Register now to make sure your troop has its favorite campsite! 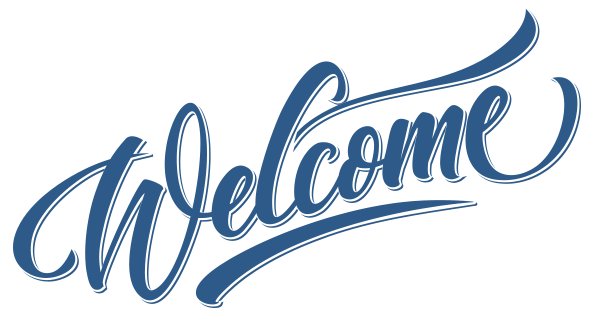 Click the links below to register and check out a preview of the Greater Alabama Council Summer Camp Programs! 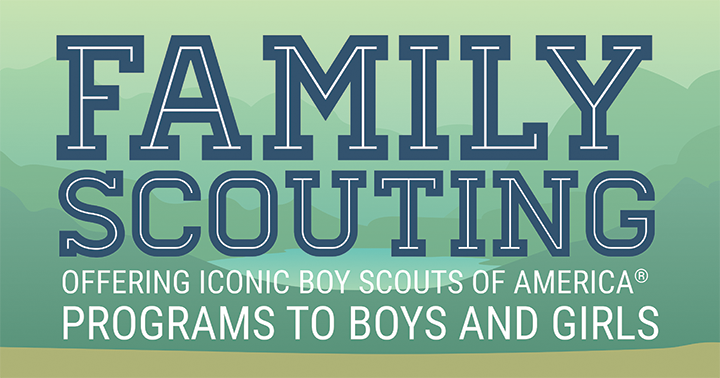 To read more about the Family Scouting Program click one of the buttons below. Do you have a Scouting Story to share? If so, we want to hear about it. Tell us about that Scout in your unit who has done something amazing, or that leader who made a difference in your life or the life of a Scout in your unit. Know a great Eagle Project or community project that made a big difference? Then let us know and please include some pictures. Scouting can change lives and does so each week. Let us know about those lives that have been changed for the better. Everyone has a Scout Story, share yours today with us! We will share the best Scout Stories in future Digital Eagles. It is with a heavy heart that we say goodbye to our colleague and friend, Jonathan Nobles. 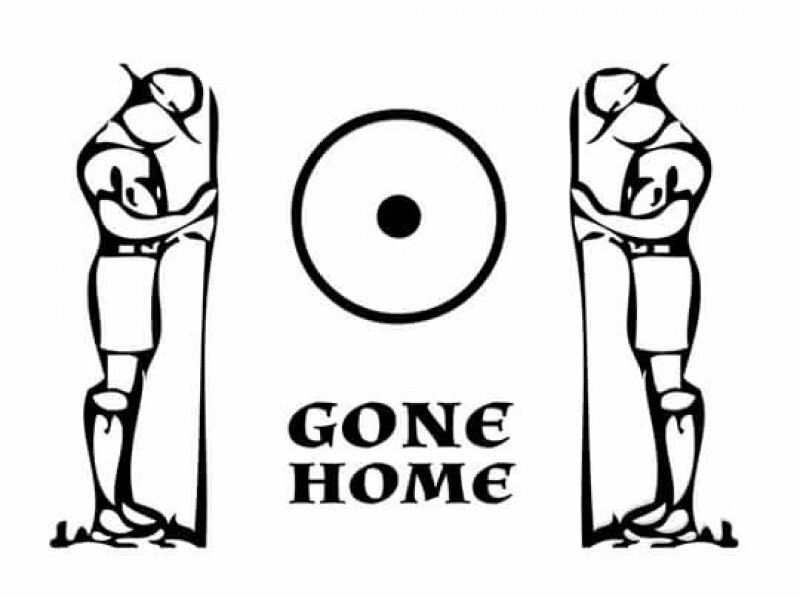 An Eagle Scout and Cubmaster of Pack 299 in the Westmoreland District, Jonathan had become an integral part of our Scouting Family and his passing has left an absence that is sharply felt. Pack 299 has set up a GoFundMe account to create a memorial in his honor at Camp Westmoreland. If you wish to contribute to this memorial, please click the link below. Introducing four new members of the team! We are pleased to introduce two new members of our Field Service team: Christen Oswald and Logan Black. Christen will be serving Etowah District and Logan will be serving the Cherokee District. Welcome aboard! 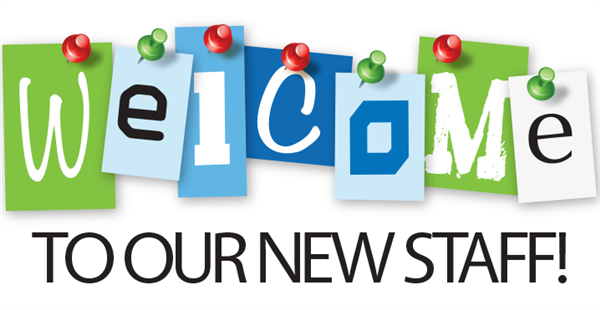 We are pleased to welcome Julie Nelson, Develoment Director, and Denise Berkhalter, Finance Assistant, to our Development team. Welcome Aboard! Join us in wishing a fond farewell to Daniel Giles. Daniel recently left the Greater Alabama Council to pursue new opportunities in the Quad Cities region in Northwest Alabama. Daniel was a mainstay on our team and a valued friend and colleague. Thank you for everything, Daniel, and best of luck on your new endeavors! Announcing our new Program Director! We are pleased to introuce David Self, the former Cherokee District Executive as the Program Director for the Greater Alabama Council. David assumed his new role on June 1, and will be serving our team in Cub Scout program capacities, marketing, public relations, and as the Staff Adviser to Coosa Lodge of the Order of the Arrow among other responsibilities. Welcome aboard! 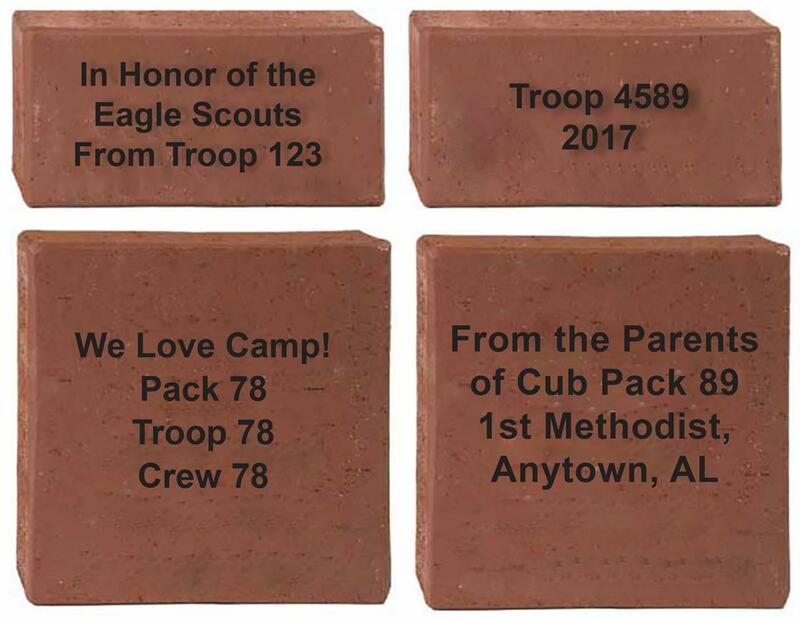 Recognize your unit(s), a loved one, or a chartered partner by purchasing a commemorative brick in either 4”x8” or 8”x8”. These bricks and pavers will be on display as part of the completed dining hall renovation project. The 4”x8” brick can display 3 lines of text with 18 characters per line (spaces and punctuation will count as a character). The 8”x 8” paver can display 4 lines of text with 18 characters per line. Completed order forms may be mailed to the Greater Alabama Council attention: Chris Laycock, P.O. Box 43307 Birmingham, AL 35243 or by email. 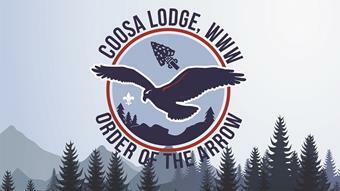 Coosa will be having an Induction Weekend on Saturday, August 17-19 at Camp Sequoyah. This will be the first Induction Weekend of the fall, and the main focus will be on preparing camp for the fall events including Cub haunted and Rocket Academy. Also if you're interested in attending the National Order of the Arrow Convention this summer please contact Mr. David Murphree, there are a limited number of slots left! 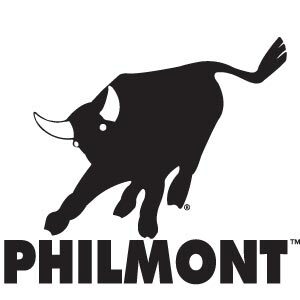 Due to enhanced fire risk all back country programs at Philmont were cancelled this summer. The Training Center remains open and has a full slate of programs for the Fall. For more information on fire recovery efforts and the latest on other programs offered at Philmont, please follow the link below. Dr. Bob England, long time Scouter in the Shoals area and retired faculty member of Northwest-Shoals Community College and other individuals have funded a scholarship in honor of Dr. England’s late mother, Dorothy D. England. This scholarship is for Eagle Scouts living in West Winston, Franklin, Lauderdale, Lawrence, Limestone and Colbert Counties. 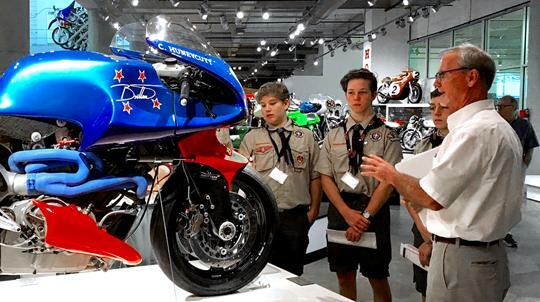 The Barber Museum in Birmingham, Alabama is now offering a program to fulfill the requirements of the Boy Scouts of America Engineering Merit Badge. This program is on the move from start to finish and includes a hands-on Build-a-Bike activity, a tour of the largest motorcycle collection in the world, and a short film. With stunning views of the Barber Motorsports Road Course, vehicle exhibits, and restoration shop, the museum offers a thrilling environment in which to learn about the field of engineering. This opportunity costs $18 per scout and includes all materials needed for the program along with the Barber Museum BSA Patch. We ask that scouts be prepared by reading the Engineering Merit Badge book prior to their troop's scheduled visit. To show pride in your troop and demonstrate your participation as a Scout, we ask that Scouts wear their uniforms. Reserve a spot for your Scout or their whole troop today! To reserve your spot, or schedule a different day, please email Jennifer Nelson or call her at 205-702-8713. 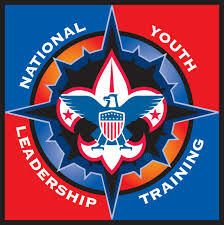 NYLT is either a two weekend Winter Course) or a six-day course (Summer Course). Content is delivered in a troop and patrol outdoor setting with an emphasis on immediate application of learning in a fun environment. Interconnecting concepts and work processes are introduced early, built upon, and aided by the use of memory aids, which allows participants to understand and employ the leadership skills much faster. The Birmingham Zoo is offering several unique programs for Scout units to participate in this Fall! 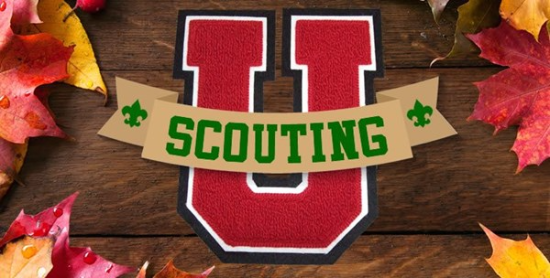 The University of Scouting will be Saturday, September 29 at Wallace State in Hanceville. More information will be made available soon.